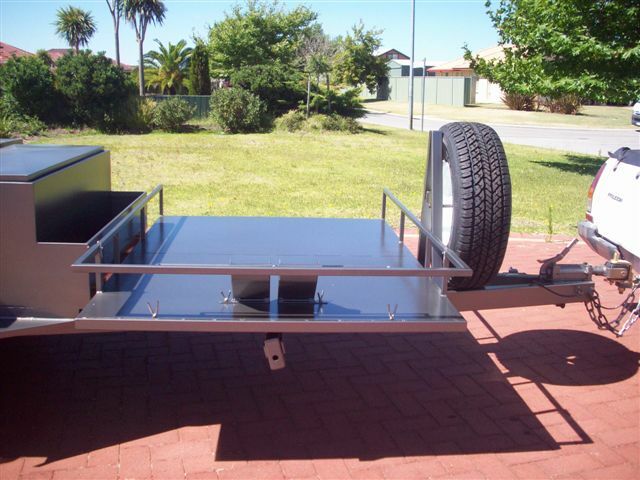 Contact Christiaan on Mob: 0405-801-884 or Peter at the factory to discuss your options. 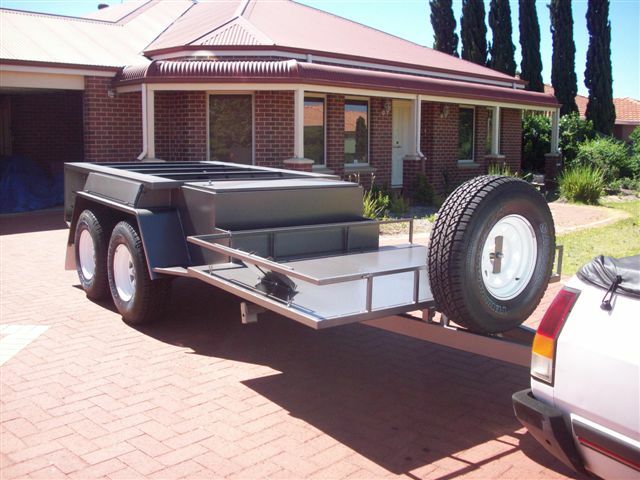 Many features can be built for you according to your design ideas. 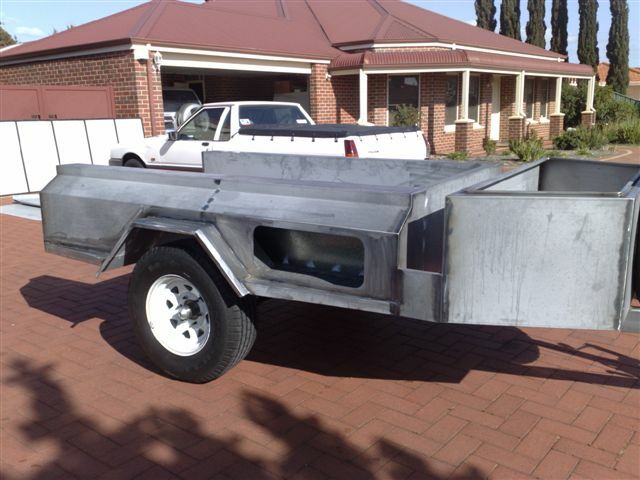 Quality Zinc anneal steel is used throughout to avoid onset of rusting. 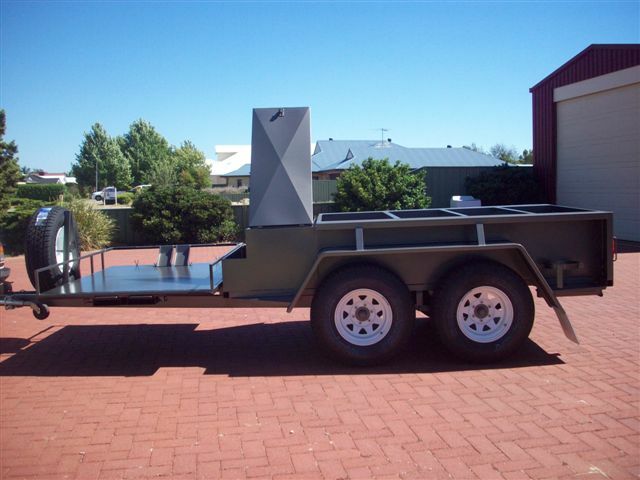 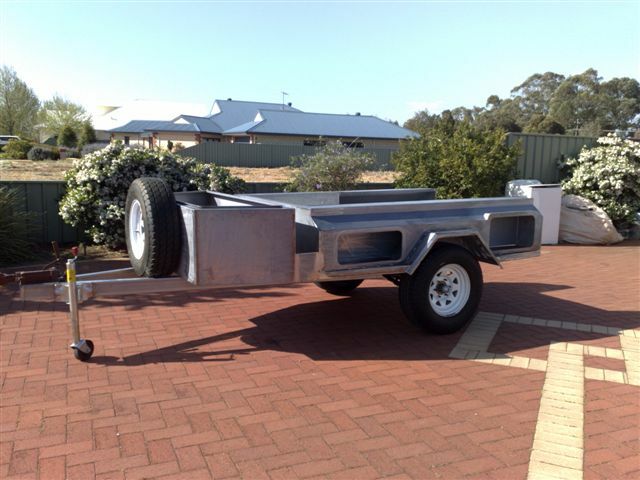 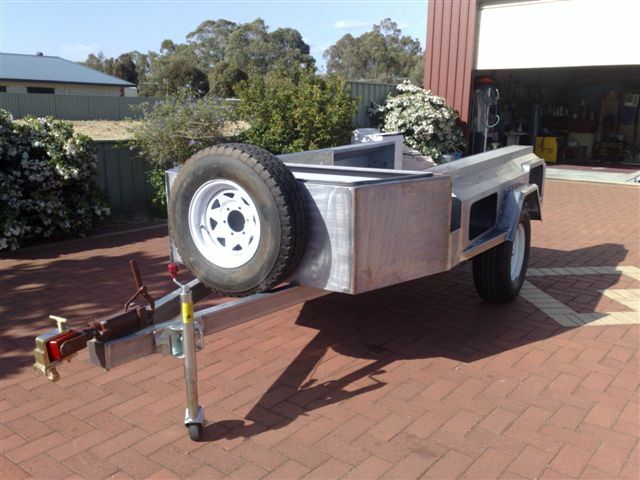 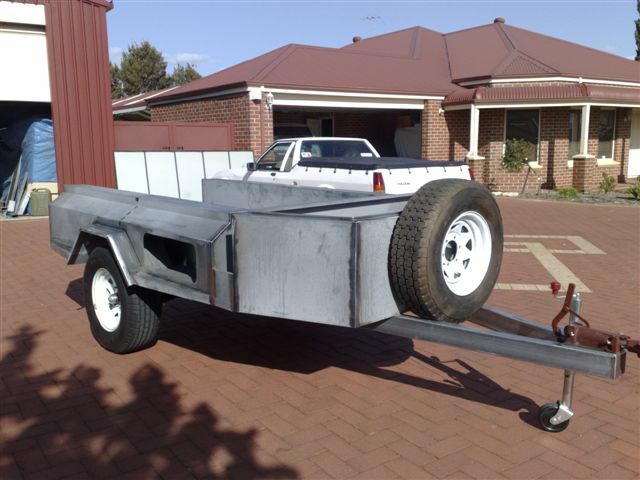 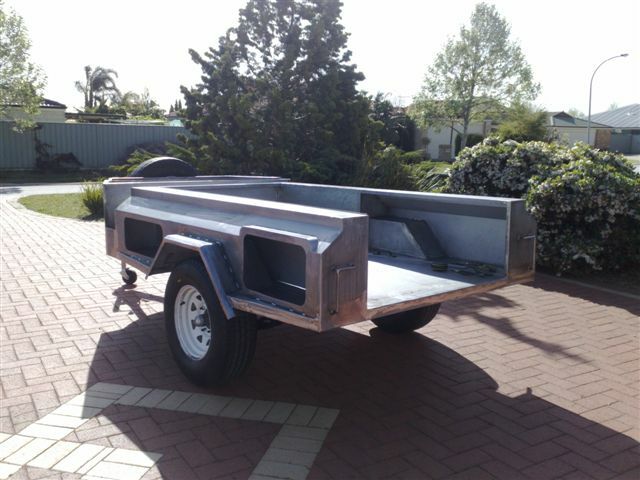 More Details: 'Tough Trekker' Custom Trailers.